All these efforts will better your chances of the right buyer walking straight through your door. PROPERTY NEWS - These days, having a robust online marketing strategy for your property should do the trick in getting it great exposure. However, Joel Harris, sales manager of Jawitz Properties Bedfordview, strongly believes that some old-school marketing strategies still work extremely well to get your home over the "sold" hurdle; and despite being able to view a property online, there is nothing like being able to use all your senses to experience the feel of the home. "We've recently noticed a significant increase in visitors to show houses, which is a positive sign for the industry," says Harris. "The other interesting factor is that the calibre of buyers seems to be more serious. This is even more reason why sellers should consider having a show day to attract the right buyer at the right time." It does take some effort on the seller's part to get the home organised, clean and looking its best, and despite having to spend a half-day out of the house doing something fun with the family, it is effortless and literally free. Furthermore, it can be more convenient to have one open day for buyers to view your home instead of multiple viewings throughout the week. It's important to drive as much attention and traffic to your property as possible. Harris says that show days are still one of the best tactics at a seller's disposal, with more than 60% of sales being concluded as a direct result of show days. "Show days still remain the most popular way to sell a property, even in today's market." As a seller, a show day also provides you with the opportunity to let your home shine. "Remember, first impressions count. A key tip to ensure a successful show day is to present a home that is clean, neat and tidy, smells lovely and is attractively furnished. This will help buyers envision living in your home and may entice them to make an offer," advises Harris. "A well-maintained garden also goes a long way." 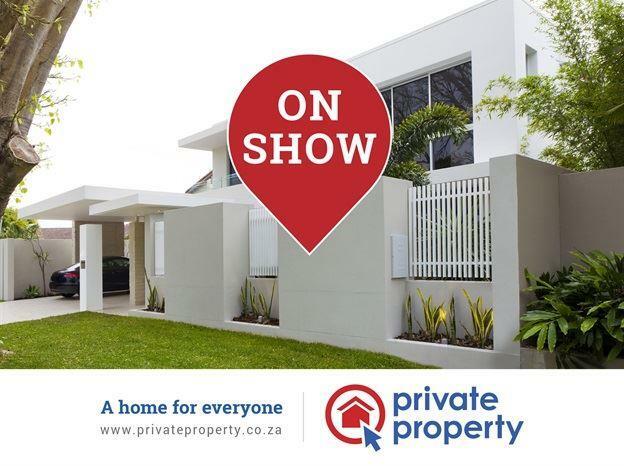 Show days really give buyers an opportunity to explore a property in person. "For a true feel of all your home has to offer, there is nothing quite like a show day where buyers can walk through your home versus looking at pictures or taking a virtual tour online," says Harris. "Buyers who visit show days are also relaxed and in the right frame of mind." If you as a seller decide to have a show day, it will set you apart from neighbours who decide not to. "We will go the extra mile by ensuring that the 'on show' signs directing traffic to your property stand out, an online marketing campaign is conducted to maximise exposure and promote show days, and we will invite close and exact match buyers to your show day - buyers who we know are seriously looking to buy." "When both seller and agent pay the closest attention to presenting a property beautifully to the right audience, a show day can be extremely successful," says Harris. I'm a 51 year old woman looking to meet men between the ages of 42 and 58.